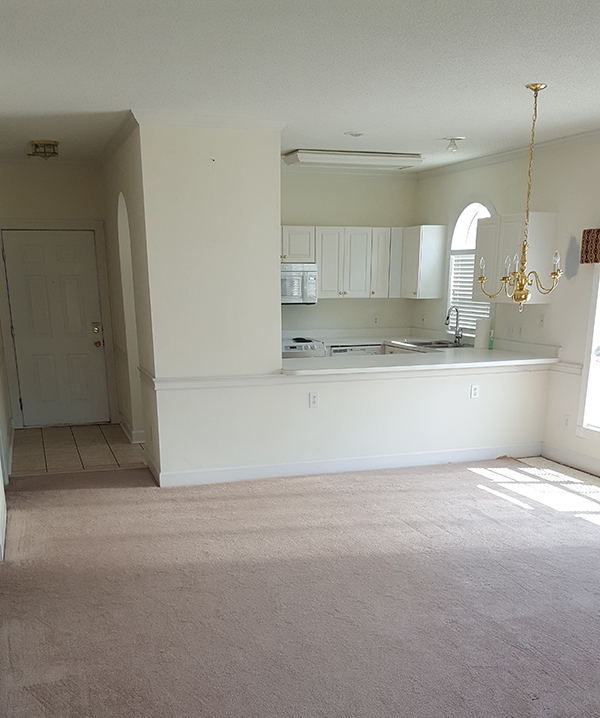 We were contacted by someone in the Myrtle Beach area who was looking to upgrade their condo. We happily accepted the task at hand and have been hard at work! 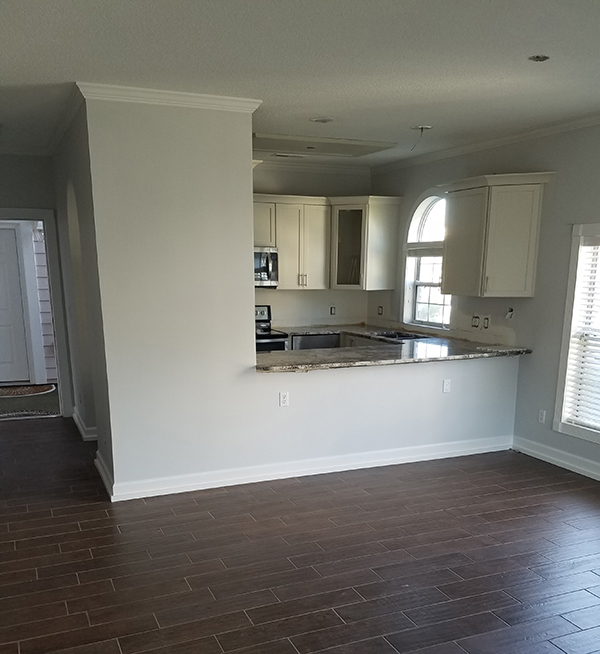 As you can see from the photos, we have replaced their carpeting with a nice hardwood, removed the old cabinets for fresh new ones, replaced old countertops with some stunning granite and replaced the microwave, oven, dishwasher and sink with more modern styles. 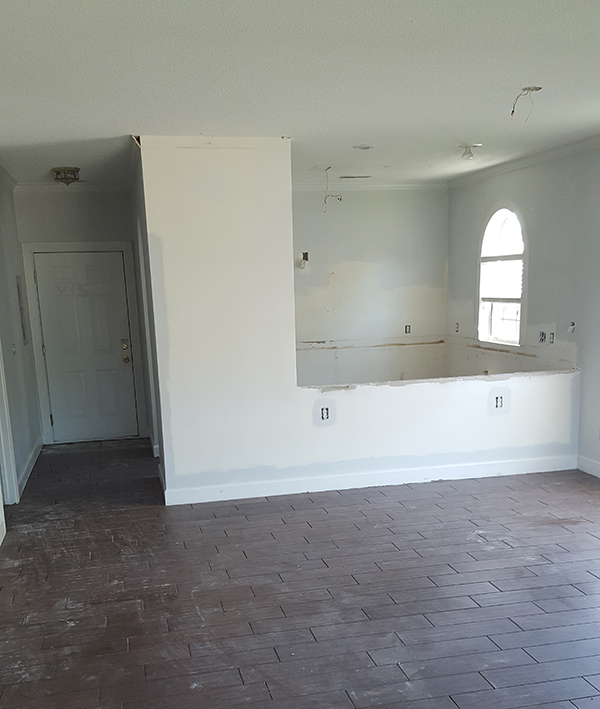 Check out the progress we have made below. We can’t wait to show you the finished product!